THE PROCESS – Mullen Schlough & Associates S.C.
TAKE A LOOK AT THE FOLLOWING PAGES TO LEARN MORE ABOUT WHAT WE CAN DO FOR YOU. 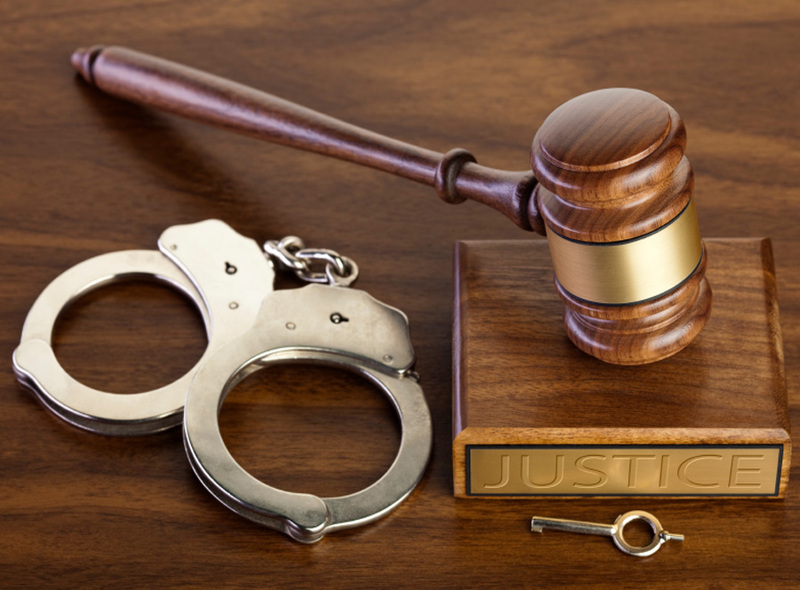 IF YOU ARE IN NEED OF A LEGAL DEFENSE, CALL (888) 375-3056 OR YOU CAN BOOK AN APPOINTMENT OR CONTACT US AND WE WILL RESPOND AS SOON AS POSSIBLE. What do I do now, and when should I get help? It is never to early to receive solid advice and good council. Wisconsin OWI Defense Lawyers ! 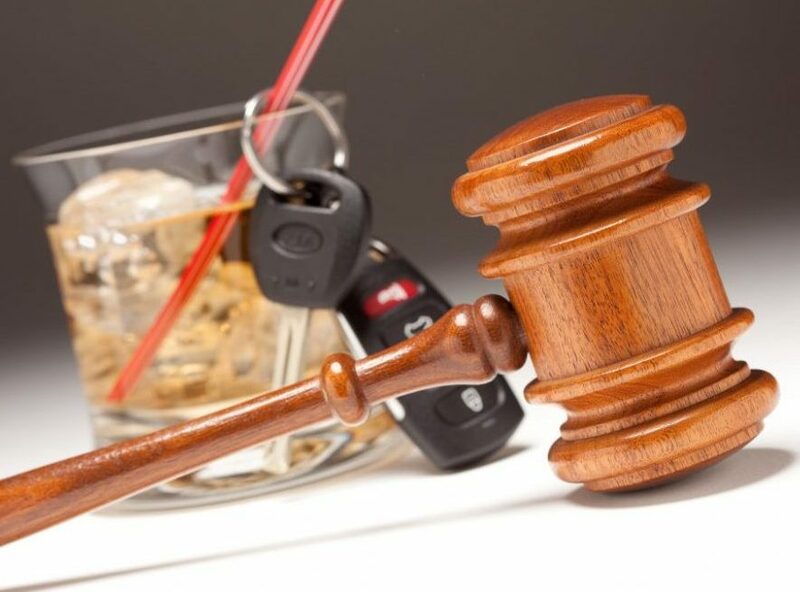 At Mullen, Schlough & Assoiates S.C. we help people with all types of Criminal Defense, OWI Defense and Family Law matters in Chippewa Falls, River Falls or throughout Wisconsin we can help.